The GIRS accreditations, when awarded, represent the achievement of a high technical quality and safety standard in the associated scopes, as is recognised by all UK Gas Transporters. 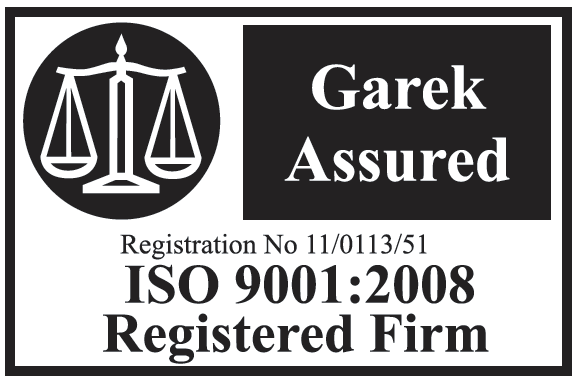 The ISO 9001 accreditation is a demonstration of working processes and systems that meet the very highest standards and indeed is now a pre-requisite for many tenders. This system dictates the standards and operations of both our internal and external works and is abided by in all processes. We perform internal audits on all aspects twice yearly, staggering the numerous audits throughout the year to ensure we are continually working to the highest standards of professionalism.